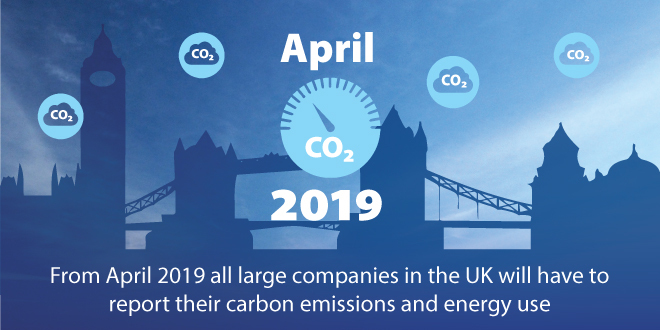 According to a new framework announced by the UK government, from April 2019 all large companies will have to report their carbon emissions and energy use Tweet This!. 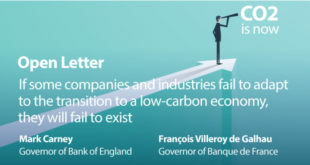 Every unlisted organisation with 250 or more employees, or an annual turnover over £36m and balance sheet total of more than £18m, will join listed companies that report their carbon performance since 2013. These new rules are aimed to help achieve, by 2030, an energy efficiency boost of 20%. Working on this issue for nearly a decade, organising workshops and contributing extensive research, IEMA (Institute of Environmental Management and Assessment) saw this move as a “significant step forward”. 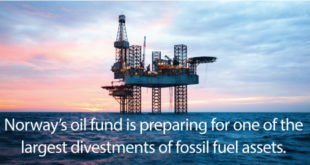 Companies will be reporting carbon emissions in their annual reports, in alignment with the Taskforce on Climate-related Financial Disclosures. Combined with other policy initiatives, these new rules will, said the government, bring about a net societal benefit of up to £1.5bn. How do we accelerate the transition to an emission-free global economy? Approximately 90% of the global business is accounted for by SMEs who are not doing much over and beyond compliance. All business of every size needs to self-regulate and drive emissions out of supply chains. For example, it is not enough for a large e-commerce company to just deal with the emissions it is directly responsible for (e.g. a few company cars). If it heavily relies on external courier services for delivery of orders, how is it dealing with their emissions? 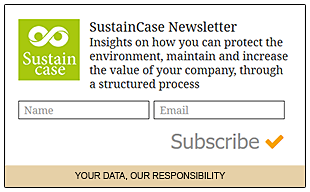 Is this company using, for instance, GRI Standard 308 Supplier Environmental Assessment in combination with GRI 305 Emissions to assess and choose suppliers which have the lowest or no emissions? 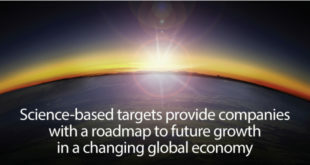 That is the key in our view to accelerating the transition to an emission-free global economy.